We would like to recognize the important role home health and hospice nurses play in delivering high-quality, affordable care to elderly and disabled patients in their home. 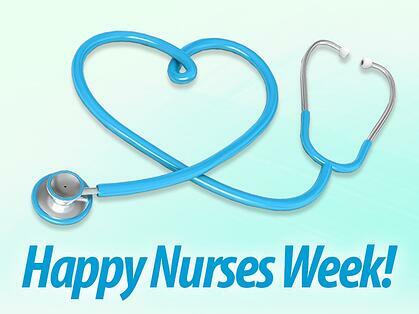 They change the lives of their patients for the better every day and we cannot thank them enough for what they do. The National Association for Home Care & Hospice (NAHC) and its affiliate the Home Healthcare Nurses Association (HHNA) have launched the fourth annual Nurse Recognition Program. NAHC along with HHNA is currently accepting nominations for its Nurse Recognition Program. The program recognizes one nurse from each state and one of those 50 nurses will be chosen as Home Care & Hospice Nurse of the Year. NAHC and HHNA will announce the Nurse of the Year at the NAHC annual Meeting & Exposition, which will take place October 28 – October 30, 2015, in Nashville, TN. The nurses will be highlighted in CARING, NAHC’s award winning magazine. We urge home health and hospice agencies that are NAHC members to submit registered nurse nominees to represent their states. To nominate a nurse for the nurse recognition program please click here.